It’s that time of year when restaurants in Singapore offer dishes inspired by local flavours in homage to National Day. And with this year being the 50th anniversary, the ante seems to have been upped. One of the best Chopstix has tasted is the Chick in Rice at Two Buns at Potato Head Folk. 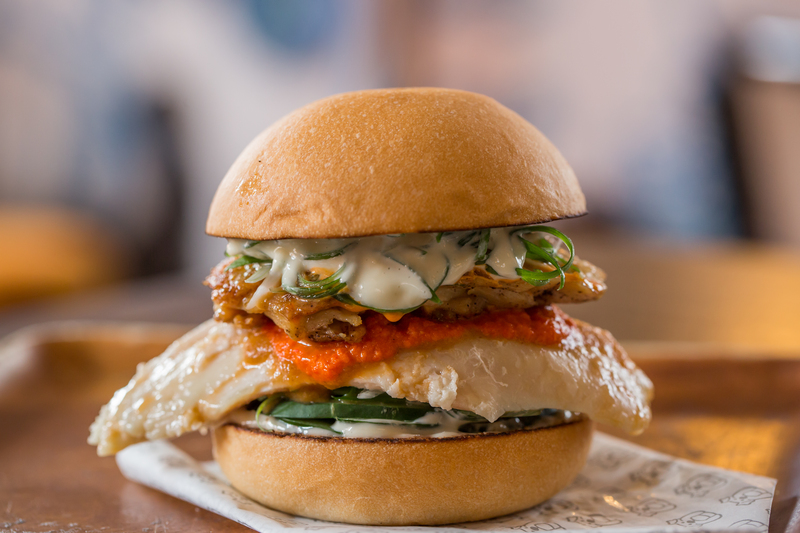 In a nod to Singapore’s famous Chicken Rice dish, it’s a garlic poached chicken breast with ginger jam, homemade chilli sauce, cucumber and spring onions served in a rice bun complete with chicken soup on the side. Specially created SG50 dishes across The Lion City are available until the end of August only. 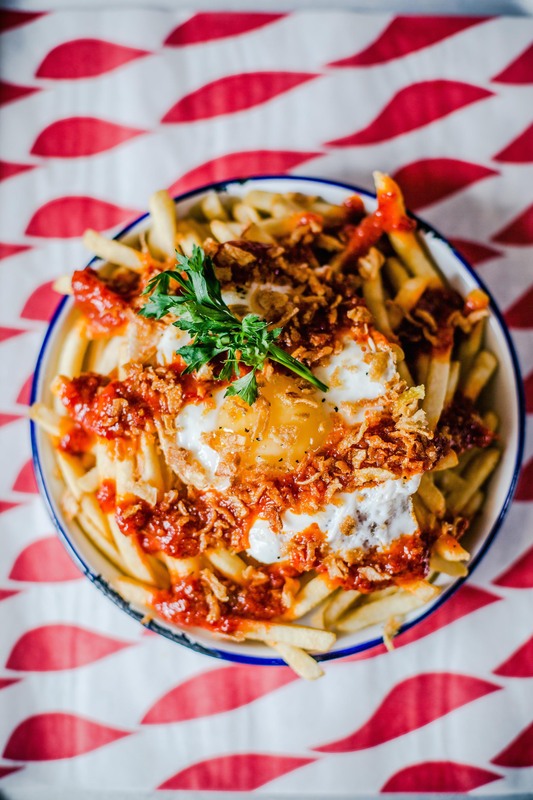 But British eatery Meat Liquor put Sambal Chicken Wings and Sambal Fries, inspired by Singaporean flavours, on the menu when they opened earlier this summer and they’ll be on the menu year round.